The Port of Los Angeles is part of the LA City harbor department, which holds jurisdiction over an area which lies in San Pedro and Wilmington, California. It consists of many terminals, including cargo terminals, fuel terminals, marinas, and attractions for residents and tourists. On a regular basis there may be between 10,000 – 20,000 employees in the Port. Transportation safety is a top priority for port officials to ensure the ships and employees who work there are always connected and notified in the event of a crisis. Given the location and function of the Port of LA, there are numerous events that can affect it. The department needed to quickly and effectively reach staff and stakeholders during critical events such as earthquakes. Ensuring transportation safety and efficiency required Port employees to be connected with officials and constantly aware of any incidents, whether critical or routine, that required their attention. 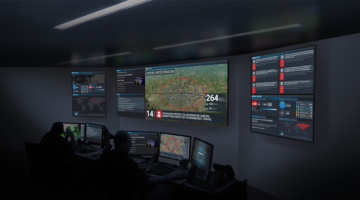 The Port of LA chose Everbridge’s Unified Critical Communication Suite to connect staff, responders and stakeholders during events. 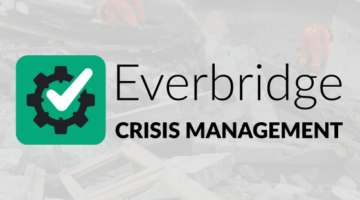 Port responders are able to deliver messages quickly and reliably during both emergency and non-emergency events by leveraging the Everbridge system. Officials can now ensure employee and transportation safety by using on-the-fly or pre-determined message templates to quickly and efficiently contact those who need to be aware of any given scenario.